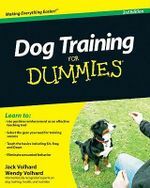 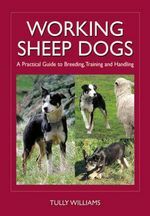 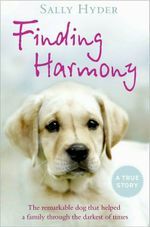 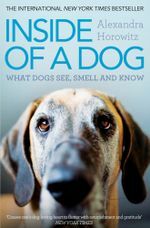 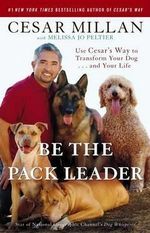 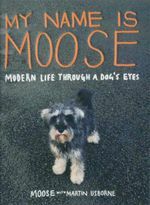 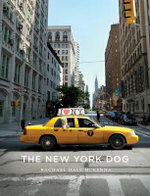 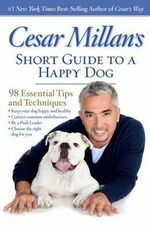 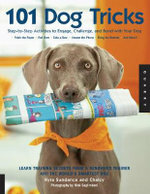 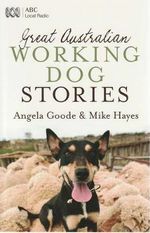 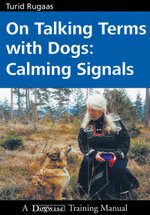 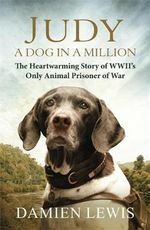 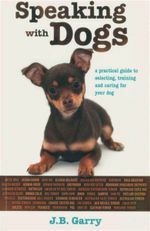 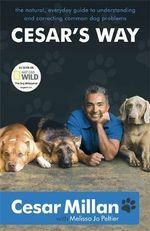 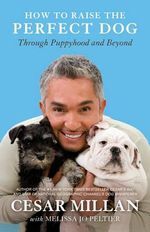 Looking for more dog books? 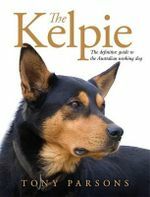 then checkout Booktopia's amazing range. 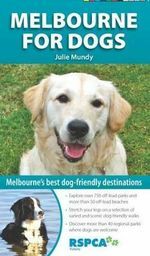 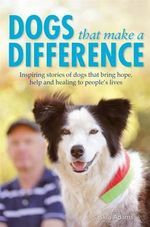 And if you're looking for dog magazines, take a look at iSubscribe for all leading Aussie dog magazines including DogsLife and PETS(featuring our own Dr Mark).